Spas are a great place to relax and revitalize a tired body. A spa offers a great break from reality and an opportunity to relax and enjoy. 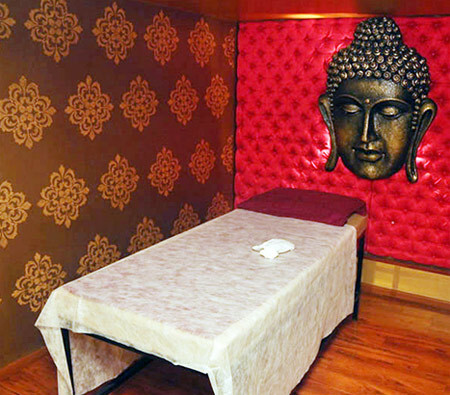 Here is a list of best spas in Gurgaon you definitely shouldn’t miss out. These spas are no doubt offer a perfect relaxation to both your body and soul. 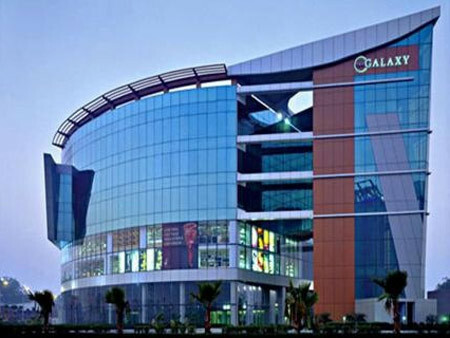 This spa in gurgaon is located at the DLF Ph IV, Supermart-I, C52C,. 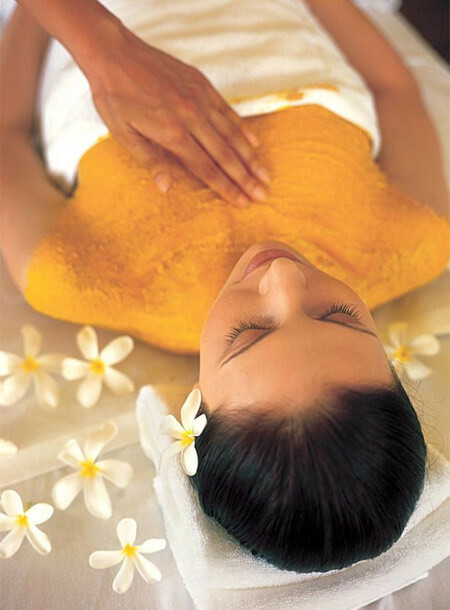 It is a wellness spa that uses Ayurvedic therapies to provide a holistic rejuvenation. It provides relaxing body scrubs, body wraps and facial therapies. If you are looking for the best among the best then this should be your pick for sure. This spa is located in the Crowne Plaza Today at Site 2 Sector 29, Opposite Signature Tower, Gurgaon, 122001. It offers a range of body massages and scrubs and uses natural ingredients only. 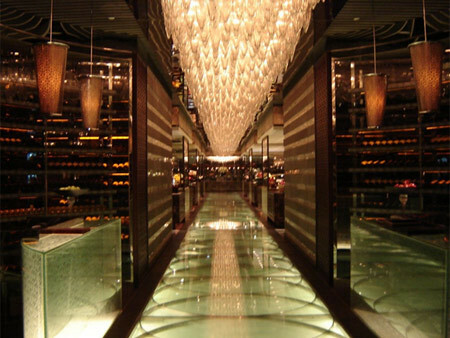 This is a great place to pamper oneself for a day or over a weekend. The natural treatments range shall bring your mind, body and soul back to life! 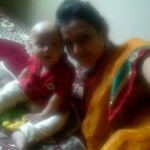 This spa is located in Sector 19, Gurgaon, Haryana 122008. 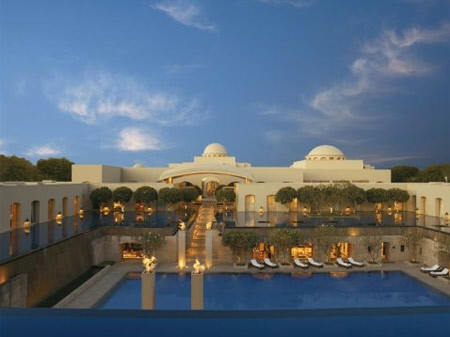 This spa is placed within the walls of the Oberoi Hotel and offers a relaxing and rejuvenating journey to its customers. 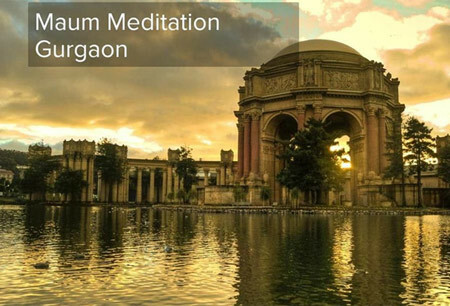 It aims at holistic therapies and has a wonderful ambiance that is conducive to meditation and self energizing. Located in close proximity to the Indira Gandhi International Airport and Gurgaon’s business district, this spa is a great place for corporate officials and businessmen to relax and reenergize themselves for an hour or so. This resort is also a great place to spend a relaxing weekend. 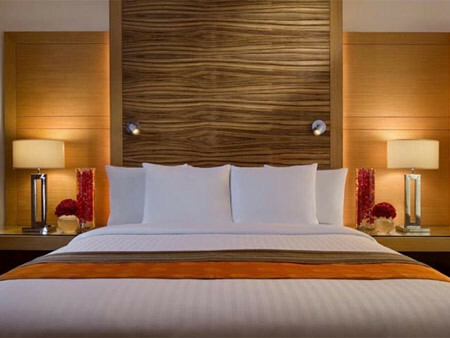 This hotel and spa is located in Sector 15-II, Gurgaon, DL. It offers a relaxing ambiance and a steam and sauna room. It has six treatment rooms with absolutely fantastic staff. This spa is a great place to relax and pamper oneself. This spa is located in Near Sikanderpur Metro Station, MGF Megacity Mall, G-35, Mehrauli Gurgaon Rd, DLF City I, Sector 28, Sarhol, Haryana 122002. This spa offers a range of wonderful therapies that are both relaxing and rejuvenating. 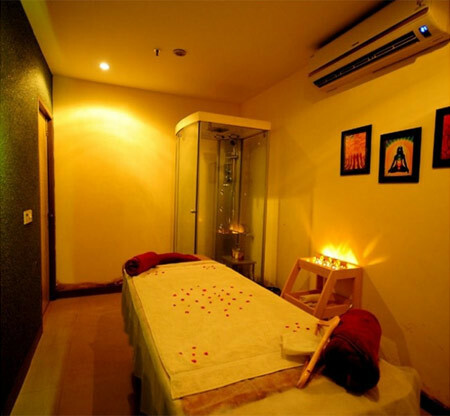 This is another best spas in Gurgaon that offers a range of therapies like body massages, body scrubs, facials, ayurvedic therapies, counselling, steam rooms and hair treatments. 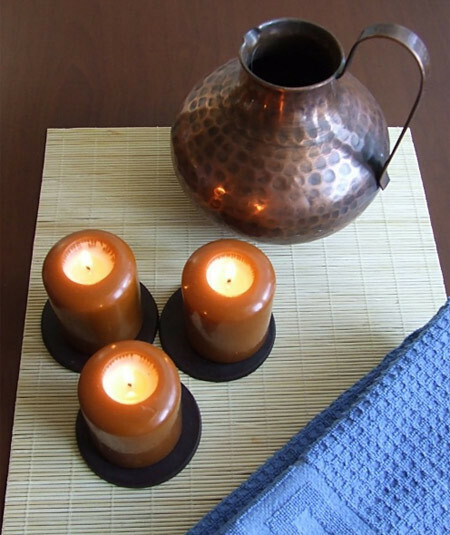 Prior appointments are required in this spa and can be made through the telephone or the internet. 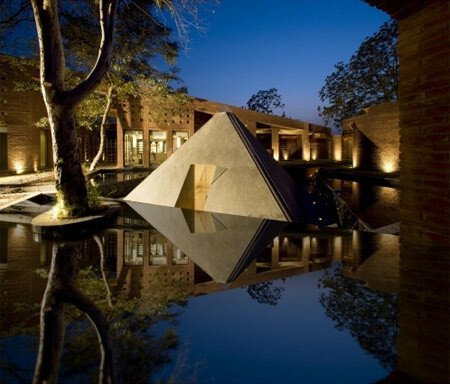 This spa is located in the Leela Hotel at Ambience Island, National Highway 8, Gurgaon, Haryana 122002. The spa is open from seven in the morning to eleven at night and has a wide range of therapies to choose from. It tends to individual needs through individual massages and also provides couple massages. This is located in Flat No 202, Jan Pratinidhi Apartments, Sector 28 Gurgaon. It offers a range of therapies to soothe the mind. This spa is located in the trident hotel and offers a luxurious range of treatments to soothe the body, mind and soul. 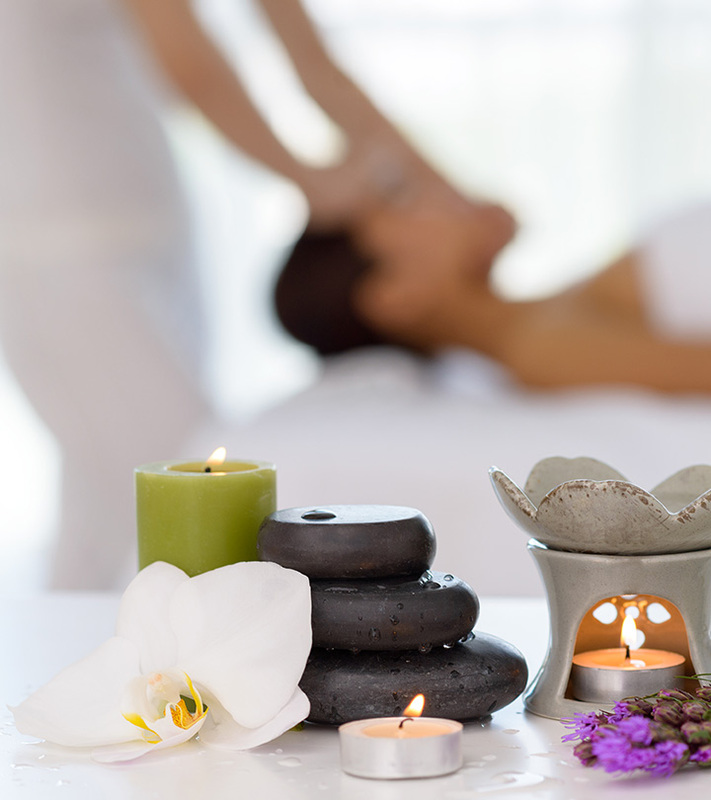 If you are looking for great spa deals in gurgaon, you know where to go now!